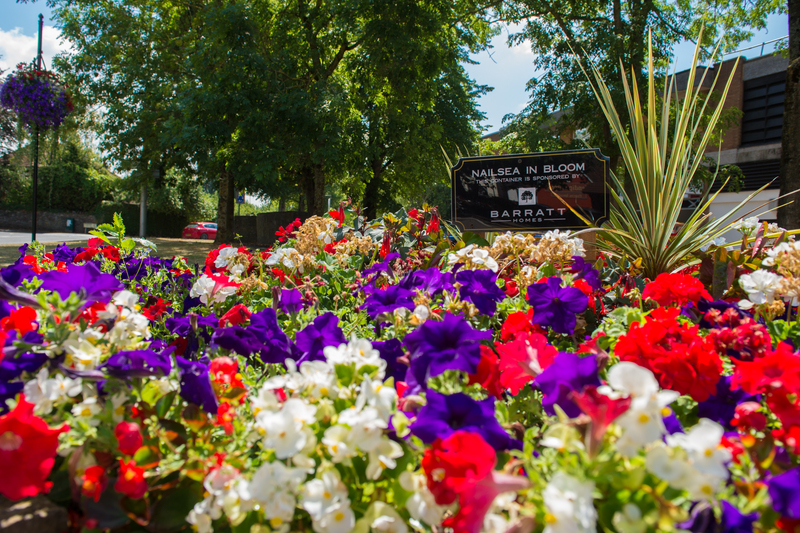 Nailsea is set to bloom more than ever over the summer – thanks to a donation from Barratt Homes. The five star housebuilder which celebrates its 60th anniversary this year has teamed up with community organisation Nailsea in Bloom to fund local planting initiatives. “We are pleased to be playing a role in helping further enhance this picturesque neighbourhood, close to the new homes we are creating at Engine Lane,” said sales director Andrea Pilgrim.